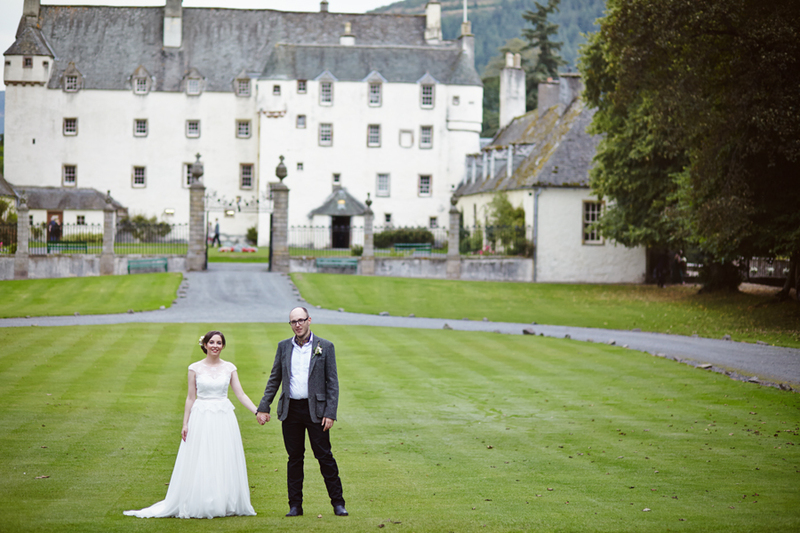 Traquair House wedding was one of my September weddings this year! It is also my favorite month, since it is my birthday month. I also like to see the season changing, the nature gets autumn colours. This wedding venue is simply great! Sunny, warm Saturday it was this time at Traquair House. 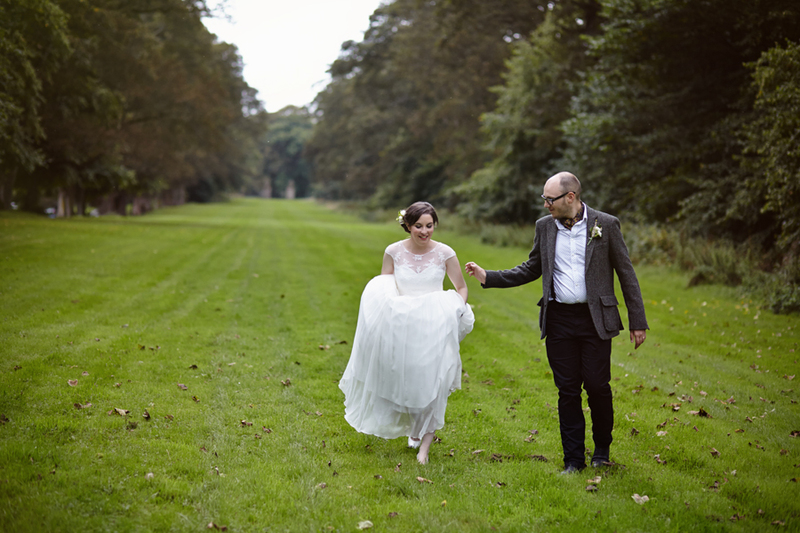 All was happening outdoors, the ceremony at the Cupid's garden and reception at the Walled garden. Great wedding photos were captured that Saturday and lovely memories. Just few photos for now!